Starlight is an addicting song! Great country! 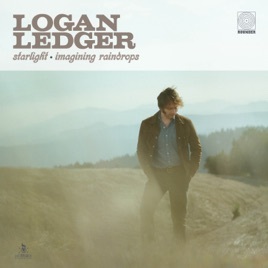 Great true country music, keep them coming Logan! Now thats a country song! Great country song. Not trying to be a rockstar.